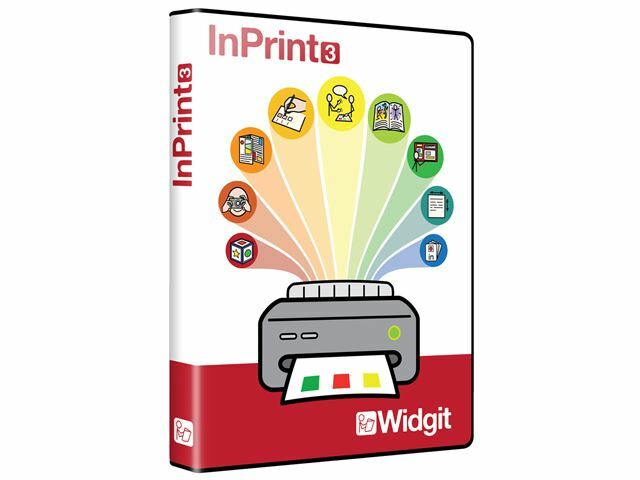 Redeveloped from the ground up, InPrint 3 is simpler and quicker to use, saving you hours in preparation. Create symbol resources in minutes using an impressive range of desktop publishing features. 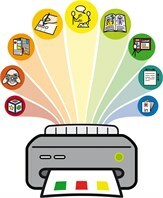 InPrint 3 is an essential tool for anyone making accessible materials for their school, home, business or community. 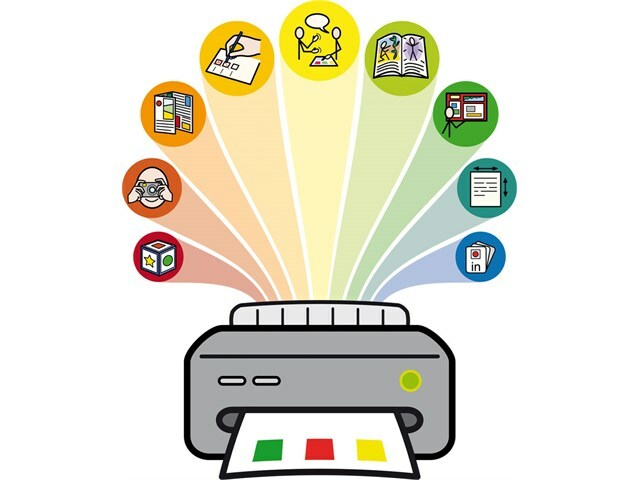 InPrint 3 uses Widgit’s powerful smart symbolising technology and is supplied with more than 15,000 Widgit Symbols, which have been developed to support communication, access to information and many school curriculum subjects. 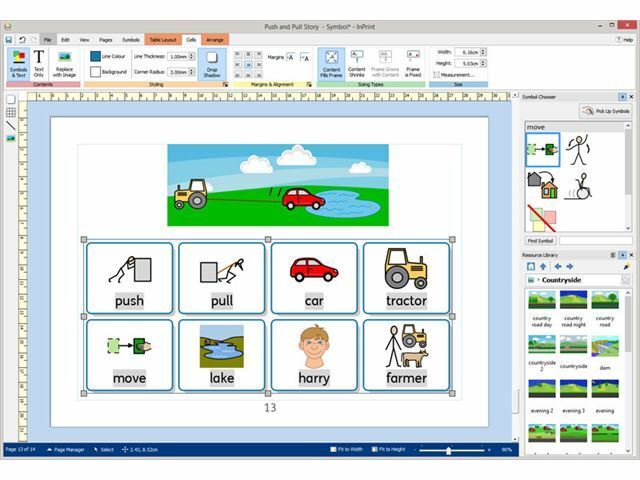 Quickly create resources from over 140 templates for books, vocabulary, comprehension, flashcards, games, rewards and many, many more. 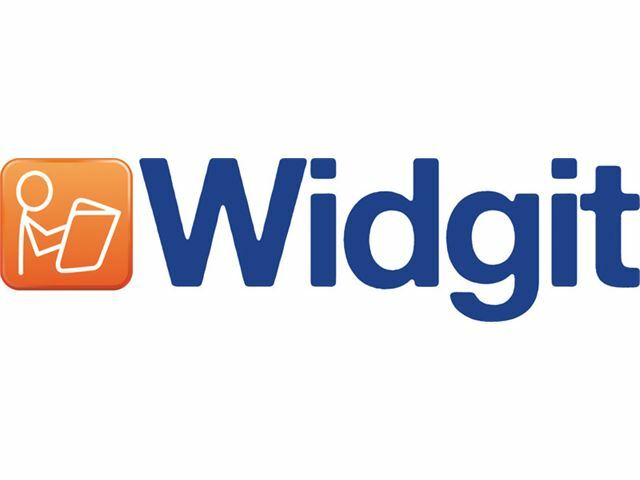 Customise your documents by replacing the symbols for a word or phrase with your own photographs and pictures, or choose from more than 4,000 Widgit Media graphics. Easy to use tools for creating tables and frames make it simple to achieve a huge range of layouts. Use tables, frames, lines, images and speech bubbles. Align, distribute and snapping controls for precise layout. Add, remove, copy and reorder pages. Save colours to your own palette and ‘pin’ a frame or table style to use again and again. Personalise your vocabulary by setting symbol defaults and combining symbols. Recolour symbols and change skin tones. 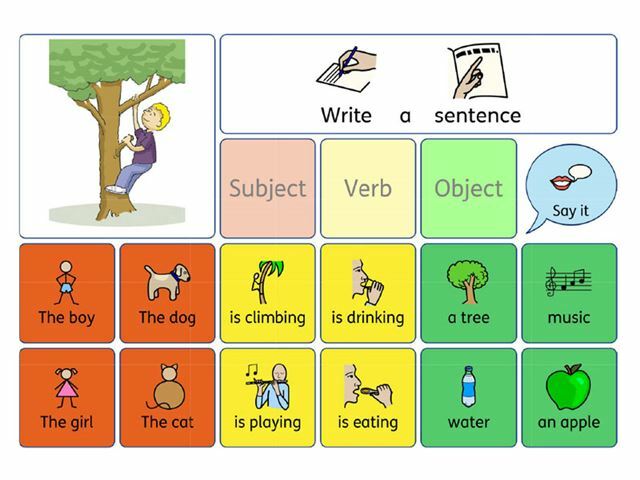 Language tools, picture spell checker and smart symbolisation based on parts of speech.